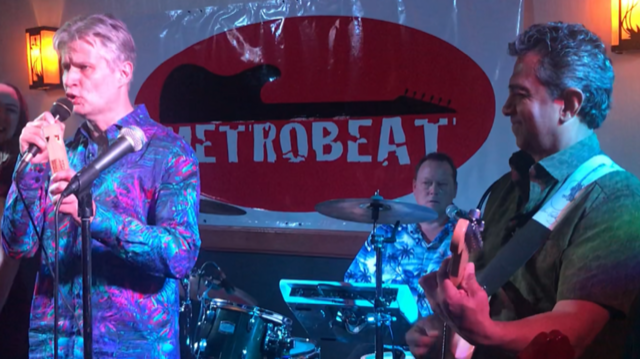 Metrobeat will be back at The Black Swan Ale House on Friday, March 29th! Event is open to the public, $10 cover charge at the door. 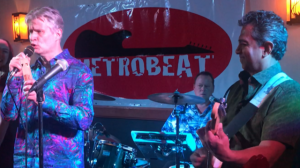 Enjoy 6 decades of rock ‘n roll, pop, classic rock, and more! 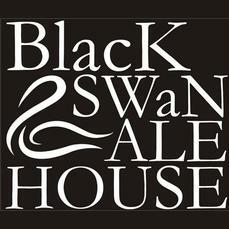 Come on down to The Black Swan and party with us!